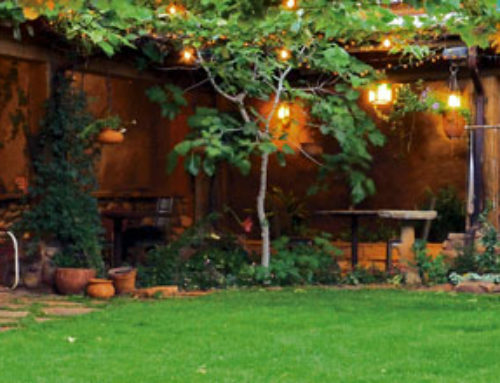 Plan to spend Spring Break in Sedona at El Portal. 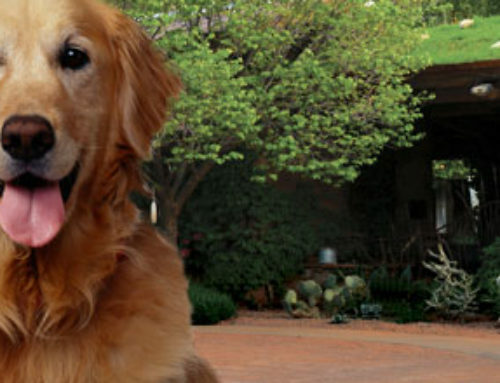 This pet friendly bed and breakfast offers guests personalized concierge services for Sedona and area. 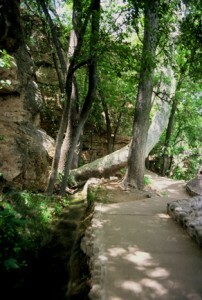 The staff can arrange tours, hikes, even pack a picnic lunch to take to the Grand Canyon! This Sedona hotel is located in the heart of Sedona, close to all the activities, shops and restaurants. 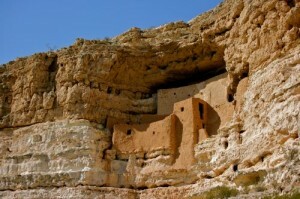 For an extra special Sedona Arizona vacation take a trip to Montezuma Castle National Monument and Montezuma Well. Just over 20 miles from El Portal and less than a 40 minute drive, it is a historic day trip to say the least. (And one the kids will enjoy). At Montezuma Castle you will find one of the best preserved cliff dwellings in North America; a 5 story “apartment” situated in the towering limestone cliffs. It tells a 1,000 year-old story of ingenuity and survival in the merciless desert by the Sinagua people (pronounced seen aug wah – meaning without water); surprisingly the Sinagua culture and ours are very similar. (And though Montezuma never ventured this far north, explorers attributed it to the early Aztecs). Close by is Montezuma Well, part of the park just a few miles from the “Castle.” It was formed long ago by the collapse of a limestone cavern, and over one million gallons of warm, fresh water a day flows continuously into the Well. It has served as an oasis for wildlife and humans for thousands of years. The ancient Sinagua people dug irrigation ditches by hand, some 3 feet deep and a mile long! (The theory of why the Sinagua people left the area is due to the high arsenic levels of the water [100 times what is deemed acceptable!] and their increased mortality rate). Explore the winding trails, take in the incredible views and marvel at this ancient culture. 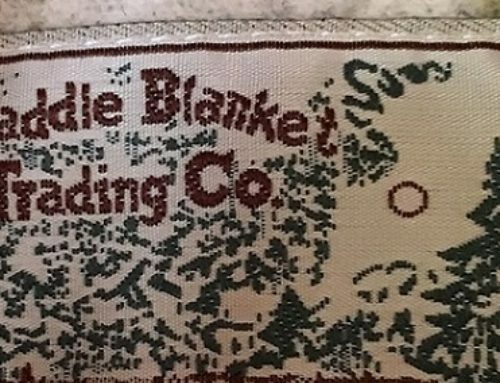 And when your exploring ends, make your way back “home” to El Portal, the place for the very best Sedona Arizona vacation! 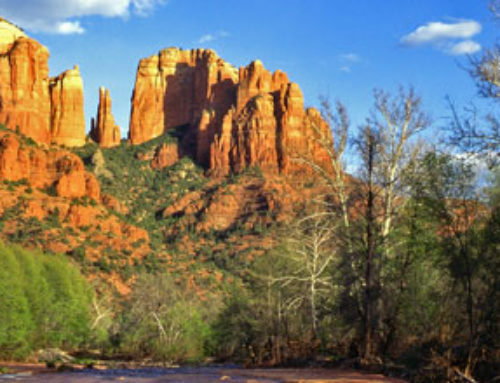 Look for our Sedona Hotel specials on the website, or call 1-800-313-0017.